Nearly three weeks after the end of the parliamentary election, President Raimonds Vējonis expressed his dissatisfaction on Friday with the little progress towards building a government that has been made by the parties who won enough seats to be included in the next Saeima. Jaunā konservatīvā partija, the second largest faction in the next parliament with 16 seats, has refused to participate in discussion groups hosted by Attīstībai/Par! on the grounds that their enemy Zaļo un Zemnieku savienība are attending, and KPV LV which is tied for second largest faction with 16 seats has also opted not to attend. The president is planning on meeting with prime minister candidates Jānis Bordāns, Artis Pabriks, and Aldis Gobzems from Jaunā konservatīvā partija, Attīstiībai/Par! and KPV LV respectively, but will hold off on nominating a prime minister until at least November 6th. For a full breakdown of what happened in the coalition talks over the week, you can check out our full post here. 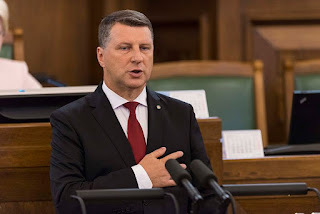 The ruling coalition between Mūsu partija ("our party") and Latgales partija that has governed Latvia's second largest city of Daugavpils since municipal elections last year has stopped functioning according to the latter party's chairman Jānis Lāčplesis on Monday. 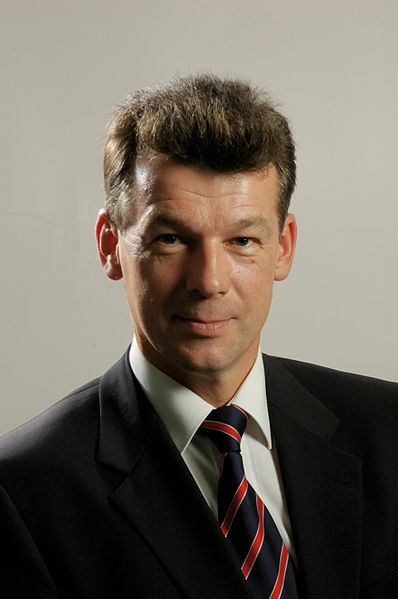 The current arrangement collapsed due to apparent infighting between the coalition partners, particularly on the issue of the city's unusually high heating costs, but it is unclear whether the current situation will lead to new elections as Lāčplēsis wishes to avoid but former mayor Andrejs Elkniņš from the Saskaņa party (currently in opposition) believes are the only option moving forward. Little news about the situation has come out since Monday, but this will be a story to follow over the next week. Speaking of Daugavpils' city government, a court meeting concerning the Mayor of Daugavpils Rihards Eigims' knowledge of Latvian language, which had previously been deemed at an insufficient level for him to hold the position. Eigims has hoped to appeal the the decision by the State Language Center (VVC) to fine him in May for his, lack of linguistic abilities but Eigims himself did not appear on the set date, October 24, complicating the matter. His lawyer, Dzintra Nikolajenko said that the meeting has now been postponed to January 23, 2019 as Eigims’ was on a business trip to Georgia. The mayor had been given six months by VVC to improve his knowledge, but although it seems his abilities have improved, they don't seem enough to satisfy the agency's demands. Even with Eigims and VVC’s history, though, it has been determined the current court case must be finalized before any cumulative action might occur. In the past, Eigims has held other political roles in Latvia including previously serving Daugavpils as mayor several years ago and serving as a member of Saeima, Latvia’s parliament. Saeima conducts all its business in Latvian, oftentimes using the advanced and nuanced language one would imagine is part of political deliberation, which is why a "C2" level on the CEFR scale is required for such a post. Many have said that this case now raises the question of whether or not Eigims even understood what was going on in the Saeima and what he voted for and against during his elected tenure. Latvian is the only official state language of the country, and all official business must be conducted in the language. Andrejs Elksniņš, who Eigims ousted from his former position as the mayor of Daugavpils in 2017, has been a leading critic of Eigims' communication abilities. 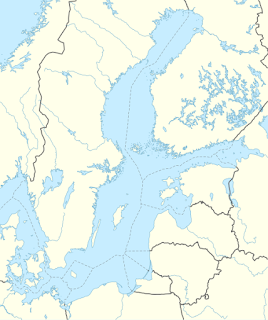 Daugavpils is a community that lies close to Latvia’s eastern boarder and is a place where Russian remains widely spoken. 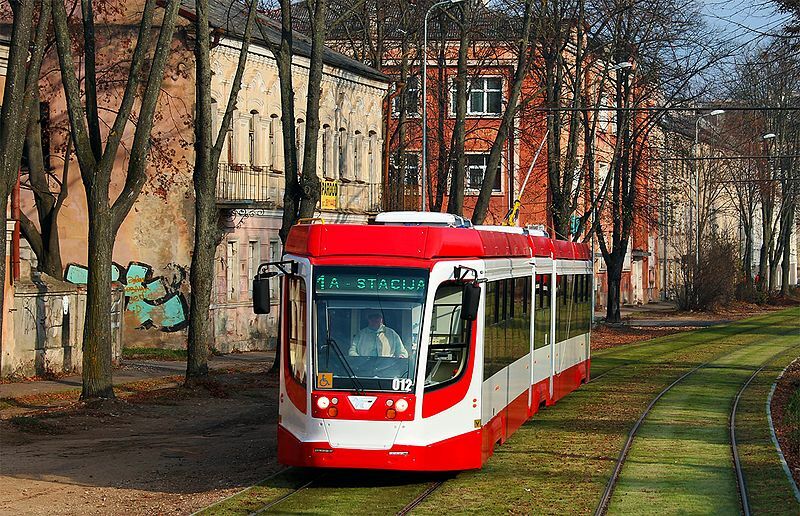 One last story regarding Daugavpils' city government — Latvia's State Security Police have reviewed a plan by the local transit authority to buy €4 million worth of new trams from a Russian company that produces equipment for the Russian military, and although they have concluded that the sale would not pose a direct security threat, it could cause a negative impact on Latvia's image. 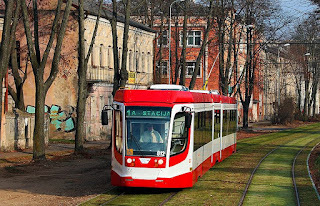 While the Lithuanian-registered company "Railvec" that the city will be directly buying the trams from is currently not on any sanctions lists, its parent company "Transmashholding" is. The company produces equipment that allows intercontinental ballistic missile launching as well as submarine engines and parts for air defense systems. Despite objections, it seems that security police and the foreign ministry have approved the plan. 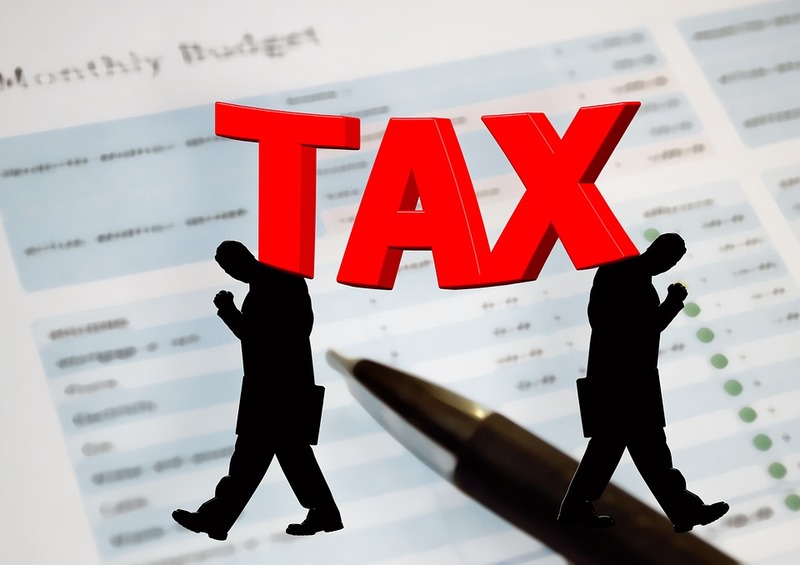 Tax Foundation, a Washington D.C. based tax policy research organization, has recently rated Estonian and Latvian tax code as the first and second best rated among Organization for Economic Cooperation and Development (OECD). This rating is significant as the structure of a country’s tax code is important in determining its economic performance. Such a determination shows that the current code has been curated to both sustain economic growth while also raising revue for the government. The authors of the report stated Latvia's code did just that, using data from the 2018 International Tax Competitiveness Index to verify their results. This data measures a country’s tax systems by two important aspects, competitiveness and neutrality. A code’s competitiveness means that marginal tax rates are kept low while a code’s neutralness means that the code raises the revenue of a state with the fewest distortions economically. Estonia’s tax system has been deemed the most competitive and neutral in the OECD and Latvia falls in right behind their northern, Baltic neighbor. 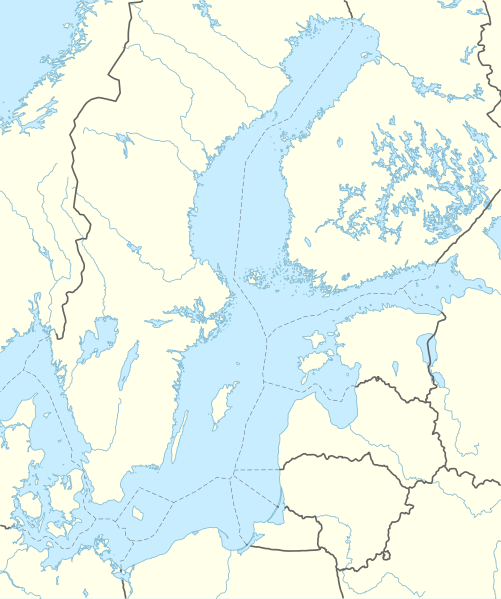 Part of this is due to Latvia recently adopting the Estonian system for corporate taxation. Estonia has been the best tax code in the OECD for five years in a row. Per rankings, Latvia does well on corporate, individual, and property taxes. It still lacks in the area of consumption taxes, but even so was able to secure the second spot out of the total 35 OECD members. Other countries Latvia beat in the ranking included Australia, New Zealand, the Netherlands, Switzerland, Sweden, and Austria. The second meeting of the Committee of Senior Officials (CSO) has taken place in Stockholm with Latvia presiding over the Council of the Baltic Sea States (CBSS). On October 23-24, participants of the CSO continued conversation about the future of the Baltic Sea Region post 2020. Such a discussion aims to focus recommendations on further work, reforms, and the future role of the CBSS. 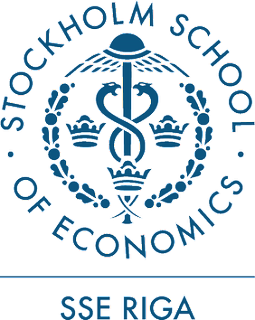 The CBSS consists of 11 members including Denmark, Estonia, Iceland, Latvia, Poland, Lithuania, Norway, the Russian Federation, Finland, Sweden, Germany, and (with special status) the EU. Countries that hold Observer status in the CBSS are also invited to take part in such recommendations. These countries currently include Belarus, France, Hungary, Italy, the Netherlands, Romania, Slovakia, Spain, Ukraine, the United Kingdom, and the United States of America. The Latvian Presidency over the CBSS means the country must evaluate recommendations and draw up an action plan. Representatives from Sweden, Latvia, Denmark, and the CBSS Secretariat will also help with the process. Latvia currently presides over the CBSS, holding the role from July 1, 2018 to June 20, 2019, when the Denmark will take over the position. This is the third time Latvia has held the position since the establishment of the CBSS in 1992. Latvia has said that CBSS is currently interested in close and practical cooperation with both Observer States and the CSO on projects specifically focused on migration, preventing human trafficking, and environmental protection. 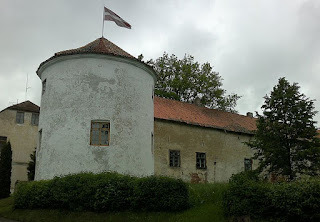 Other priorities, as named by Latvia, include: integrity and social security, the region’s sustainability, and the preservation and digitization of cultural heritage. The CBSS is seen as an important organization in the creation of macro regions within today’s European Union. Taking big leaps towards legislating environmental protection, this past week Saeima supported both the introduction of a packing deposit system for beverages and a plastic bag ban. On October 25, parliamentarians said they would continue moving forward with supporting an additional fee that would be returned when beverage packaging is deposited. Assigned with creating an introductory scheme, Latvia’s cabinet is looking to implement the fee in 2020 for plastic bottles, glass bottles, and tin cans. 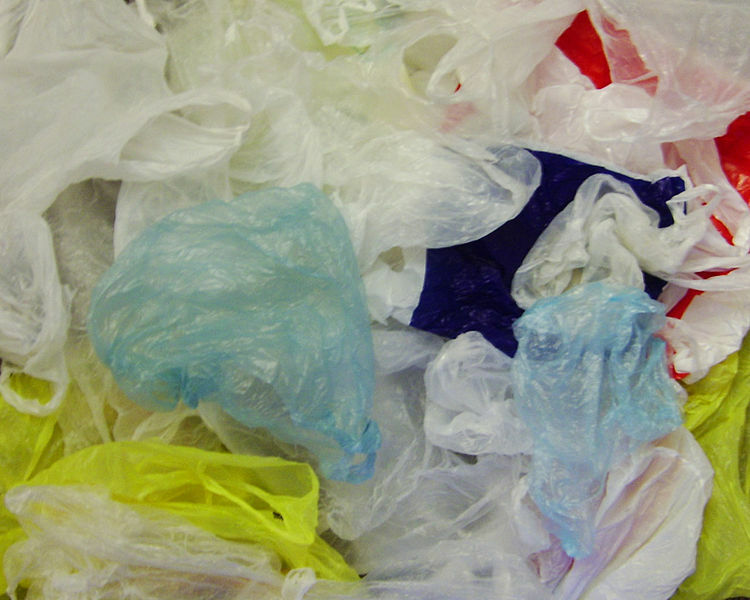 The laws are intended to reduce the number of plastic bags in the environment and increase demand for more environmentally friendly packaging. Likewise, the news comes with many changes across the EU concerning environmental action. For instance, single-use and plastic items will be banned in the EU by 2021 under drafts that have been recently approved by the European Parliament. The European Commission has estimated that single-use plastic products account for more than 70% of marine pollution. 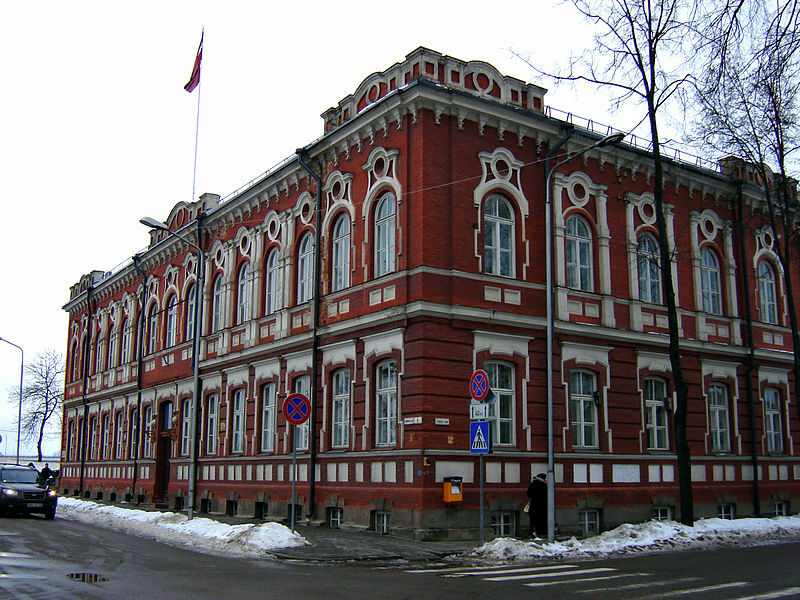 "Jēkaba laukums" in Rīga renamed to "Brīvibas laukums"
Saeima has agreed to make an exception to the requirement that all academic university staff and administration have at least C1 level Latvian language abilities in the case of Stockholm School of Economics, Riga, as the university's studies take place exclusively in the English language and it intends to attract internationally recognized researchers and educators. There had been controversy last year when the rector of its sister school, the Riga Graduate School of Law, Mel Kenny, was not confirmed for a second term by the cabinet of ministers due to his level of Latvian language abilities which were deemed to be too low. Although this current amendment was at first intended to cover the rector for the Riga Graduate School of Law as well, the final version did not include this. The outgoing cabinet of ministers has supported a plan to raise judges' salaries to €2,693 per month, or by 35%, in order to attract and maintain highly qualified professionals for the country's judiciary. There have also been some issues with bribery in the judiciary over the past few years which the new plan is likely intended to combat. As part of the plan, state prosecutors' salaries would increase up to €2,641 per month. At the moment there is no clear word whether the next government would support these changes once a new cabinet takes shape in the near future. 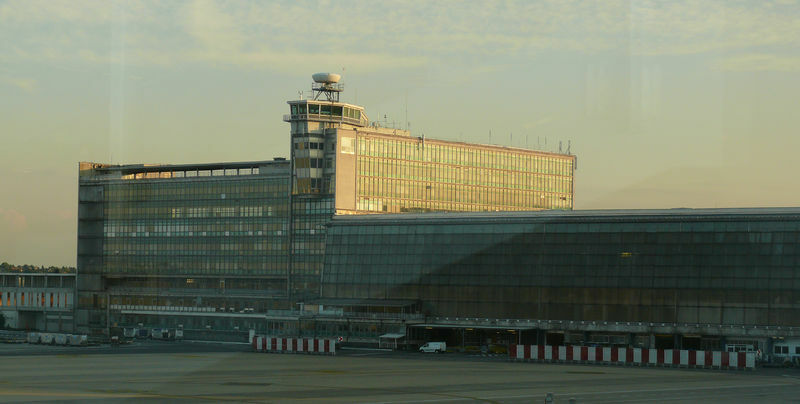 Flights between Rīga and de facto capital of the European Union Brussels were cancelled on Friday due to a strike by baggage workers in the Belgian capital's airport. These were just a few of the roughly 100 flights that did not take place on October 26th, as dozens of airlines including airBaltic, easyjet, and Ryanair that use of the services of the Aviapartner firm were unable to normally operate as that company's employees protested what they call difficult working conditions. Hundreds of passengers were forced to spend the night at the airport until the strike ended as planned on Saturday. Alsunga Castle to reopen next year for "renovation tourists"
The stunning UNESCO world heritage site of Alsunga Castle will be reopened to "renovation tourists" next year who are interested in seeing how progress on the €285,000 project to preserve the state-owned monument. Currently the landmark is closed due to ceiling beam and tile work being done on the castle's southern portion. Alsunga region is also the home of the unique Suiti culture, which you can read more about on their website here. Another alleged Russian spy, this one apparently a pensioner, has been arrested according to security police, although details regarding the case have not been released. The incident is the latest in a string of incidents in which residents of Latvia have been detained for sending classified information to Russian agents, with high profile cases involving farmer Juris Stilve in Madona and railway worker Aleksandrs Krasnopjorovs who were found guilty of disseminating information about military infrastructure and transit this year. Friends, relatives, and many others paid their respects to on Friday recently departed TV host and musician Valters Frīdenbergs in a ceremony at Rīga's crematorium on what would have been his thirty-first birthday. The "Tumsa" lead singer and host of children's show "Gudrs, vēl gudrāks" was honored with eulogies by "Ziedot.lv" charity director Rūta Dimanta, fellow Eurovision contestant Aija Andrejeva, Latvijas Televīzija colleagues Ina Kronberga and Kaspars Ozoliņš, and others. And that's all for this week! Remember to check out Otto and my podcast version of this weekly update, and please make sure to hit "subscribe" at the top of your page so that you'll know exactly when the next edition will be out, as well as any other special articles that we put out. Also, you can "like" us on Facebook for top "stories of the day" at the end of each evening. Take care, and stay warm!